Madrid is a late-night city. I’ve lost track of the number of times I’ve been mocked for trying to call it a night at 2am. However, if you’ve decided to do as the Madrileños do and find yourself stumbling out of the club at 6 in the morning, you’re going to need something to fortify yourself for the long walk (or metro/cab ride) home. Below we’ve laid out a list of 5 great food stops in the city for those late night, early morning snack times! If you’re craving a late-night taste of America, The Goodburger has your back. 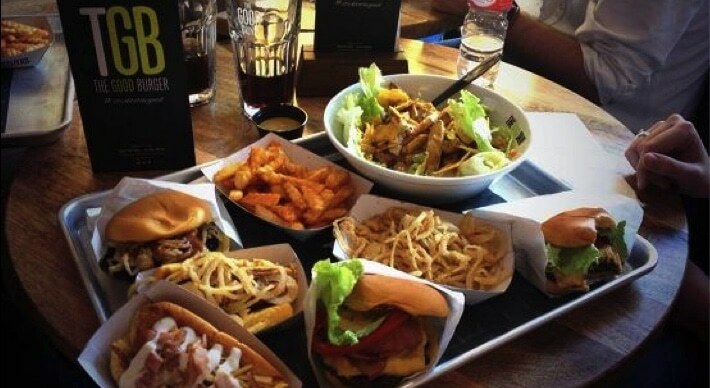 Open 24 hours a day on weekends, this cute little burger joint tucked into a corner of Malasaña serves the perfect hangover prevention kit (burger, fries, and even beer or tinto de verano if hair-of-the-dog is more your style) in record speed. 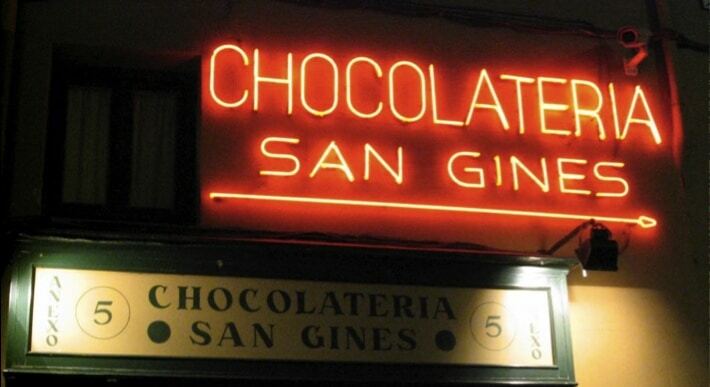 San Ginés is a legendary Madrid institution. This café, one of the most famous in the city, has been serving chocolate con churros since 1894. Open 24 hours a day, 7 days a week, this spot is perfect for grabbing breakfast before heading home after a long night of dancing. Why limit yourself to just one genre of food to satisfy your drunk munchies? Kebab, pizza, and tacos are great. But what if you could get all three at the same place? And throw in a box of cereal and a jar of Nocilla for good measure. 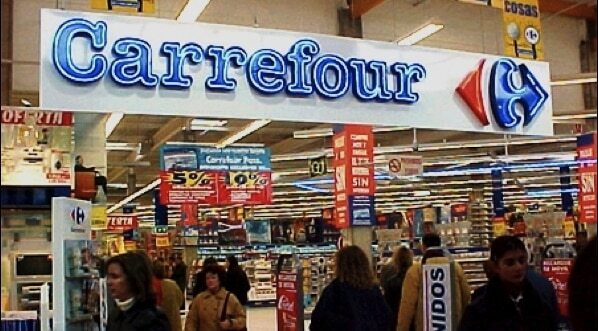 Just this year Carrefour expanded its hours at three locations and we might as well take advantage. 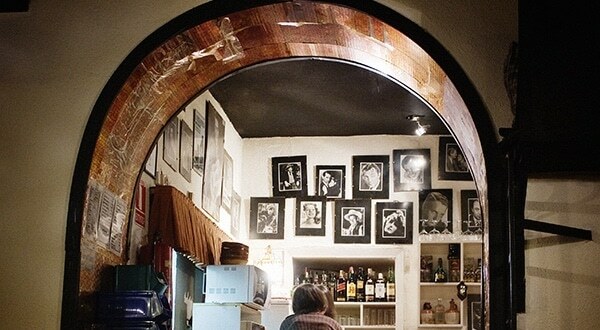 This basement Italian restaurant in Malasaña is exclusively late night. It’s open every evening from 12am – 8am and features an old man serenading rowdy diners on the piano with classic Spanish and American ballads (Piano Man is a big hit, often played multiple times a night). Their Spaghetti Bolognese is the most popular dish but the charming speakeasy atmosphere is far and away the best thing about the place. 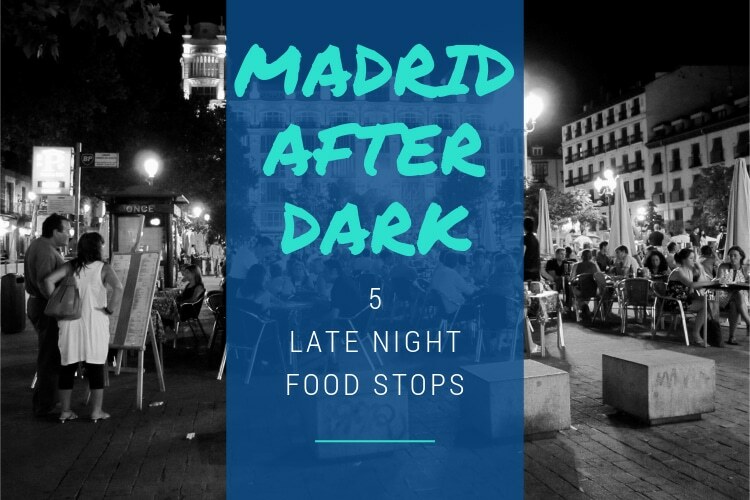 It’s not hard to find late-night kebab in Madrid, but it can be hard to find late-night kebab you won’t regret as much as the alcohol you consumed when morning comes. 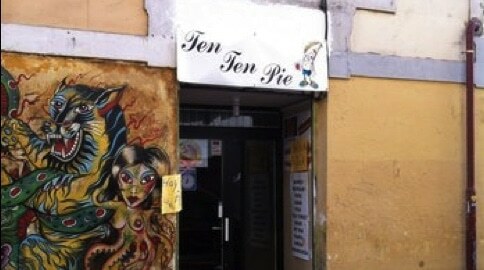 Ten Ten Pie serves delicious döner and falafel with amazingly fresh-tasting vegetables, and to sweeten the deal, the owner will throw in a tapa of pomegranate hummus while you wait.